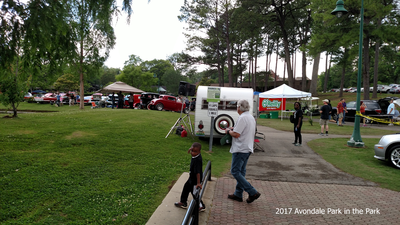 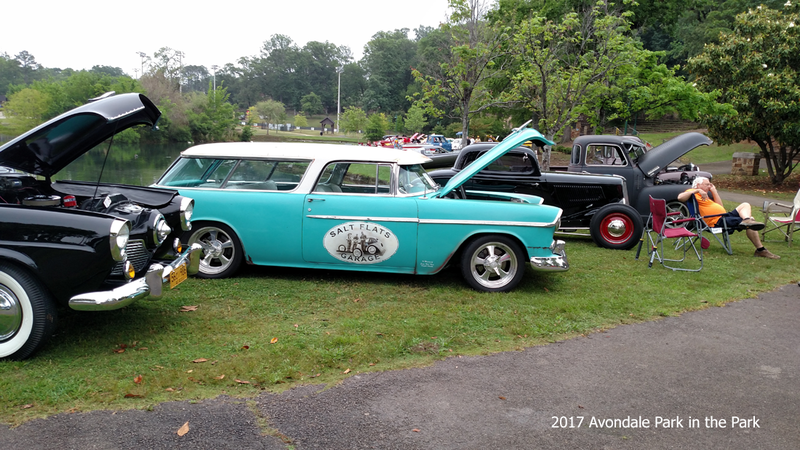 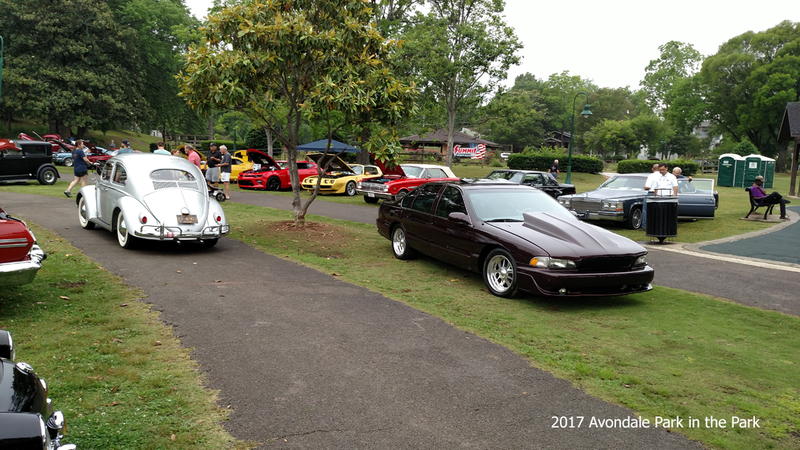 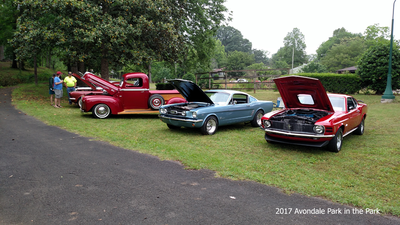 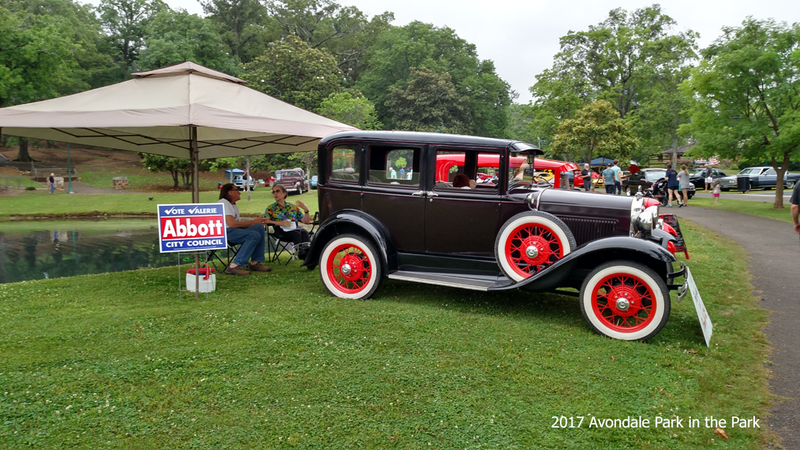 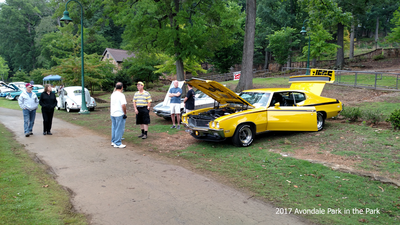 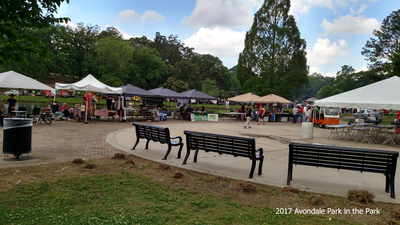 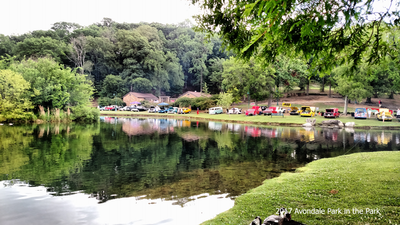 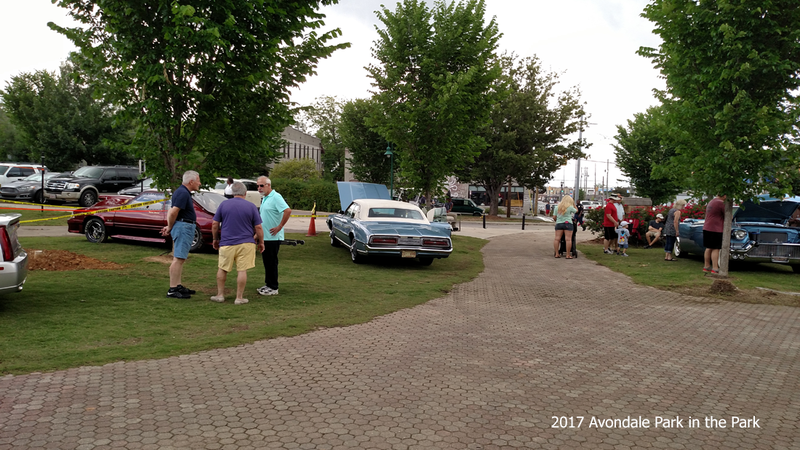 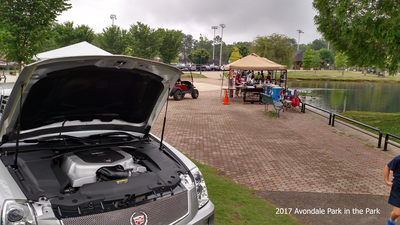 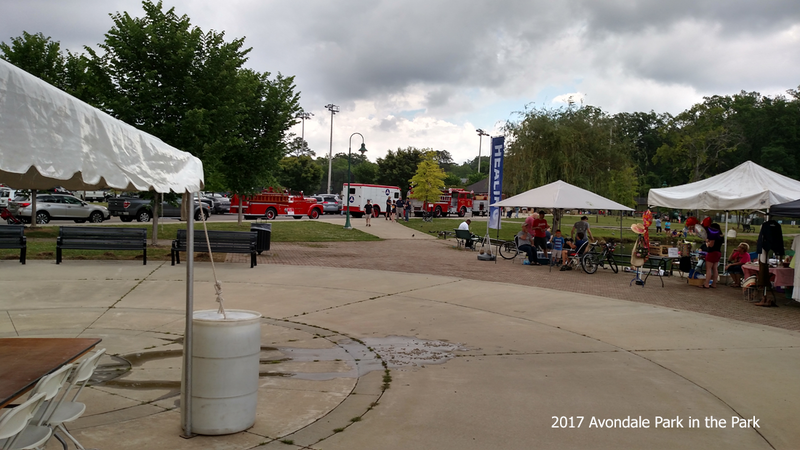 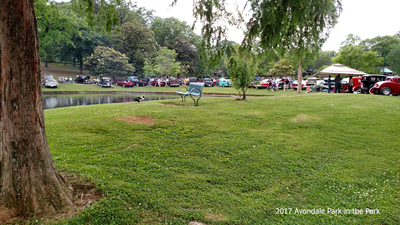 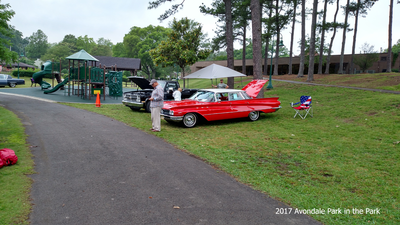 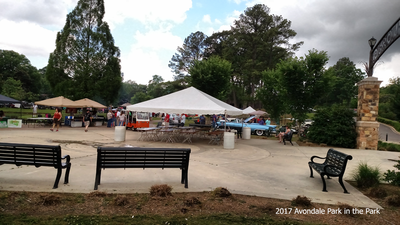 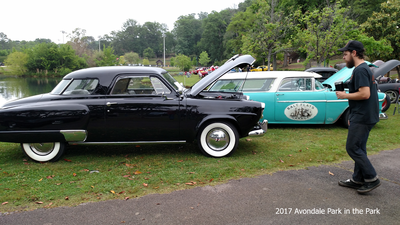 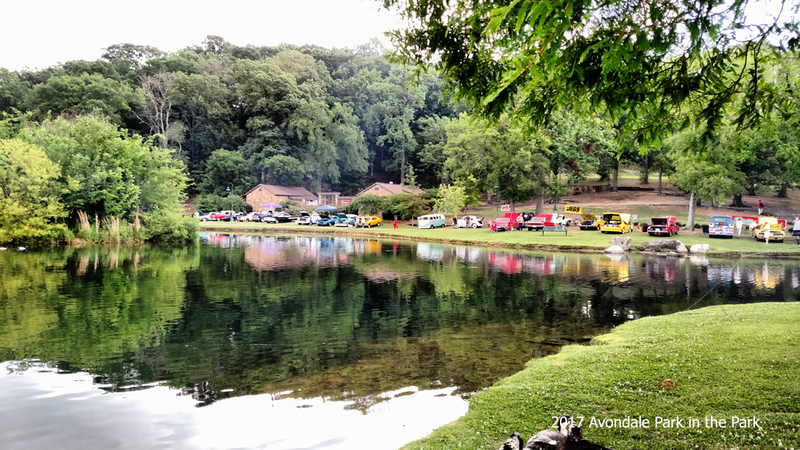 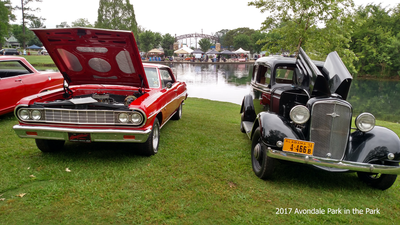 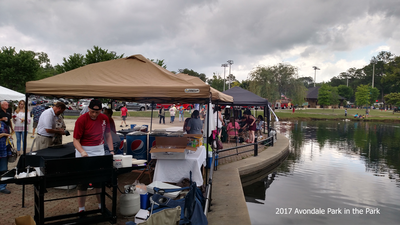 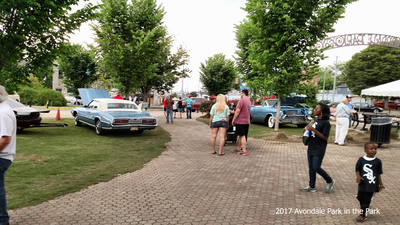 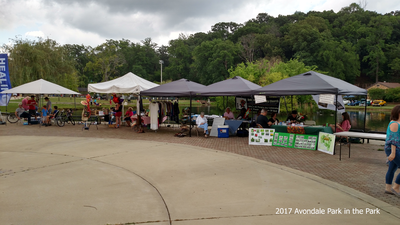 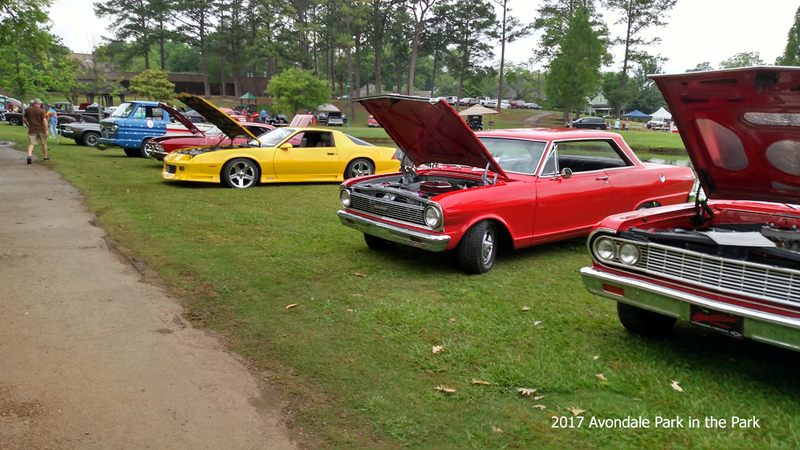 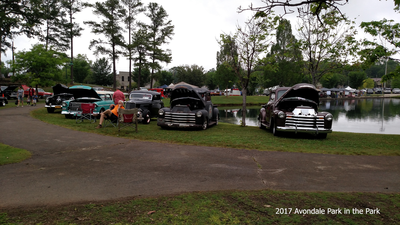 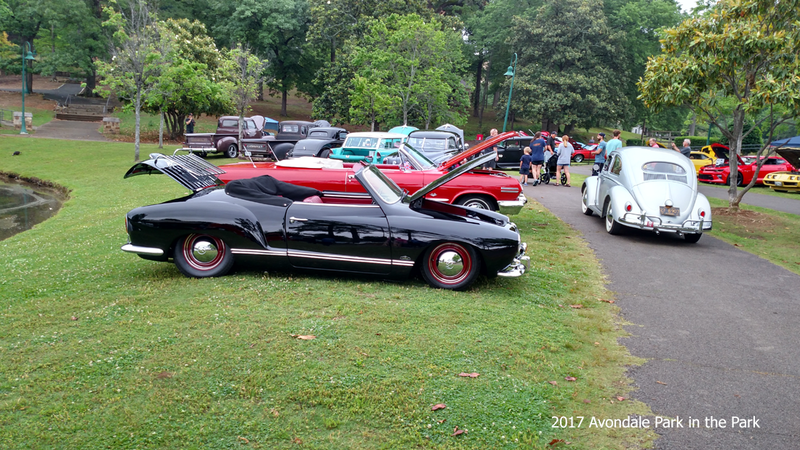 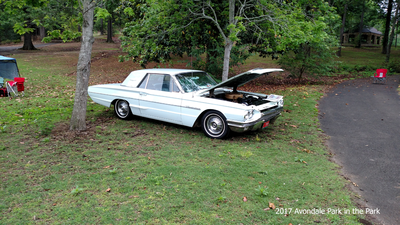 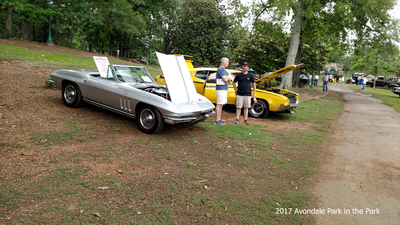 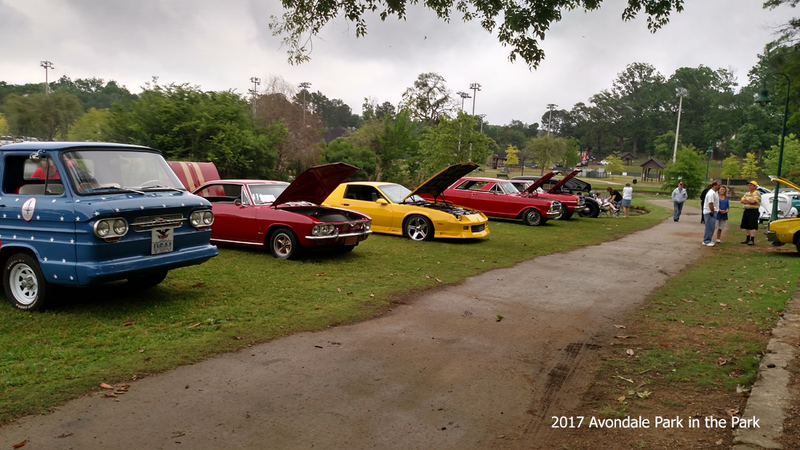 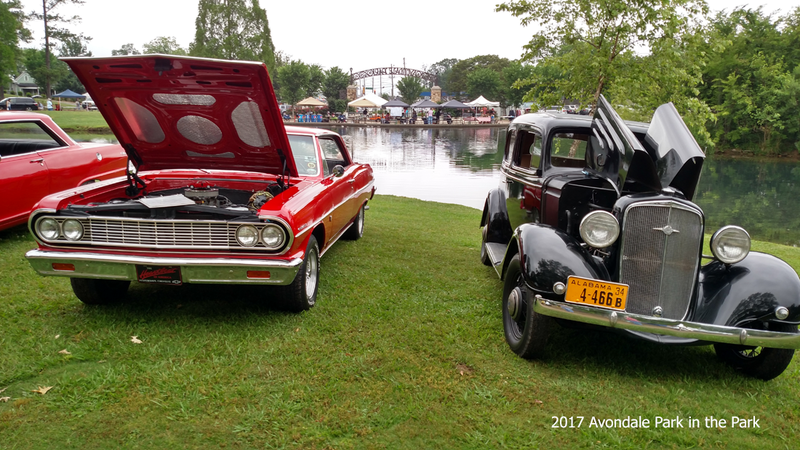 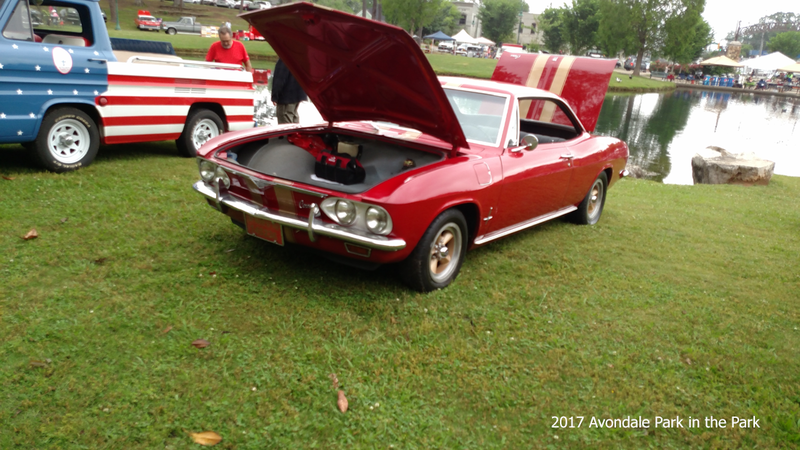 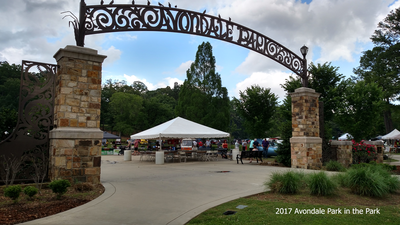 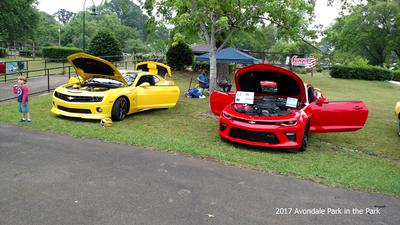 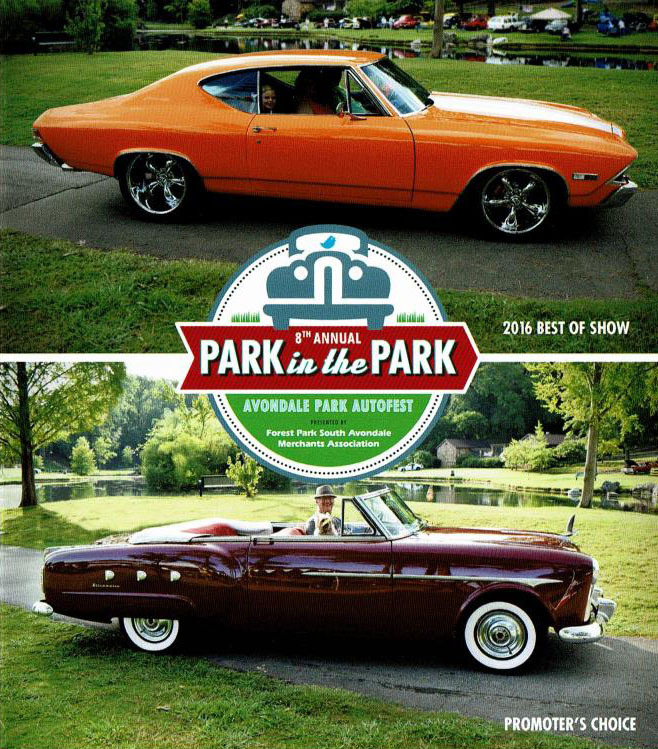 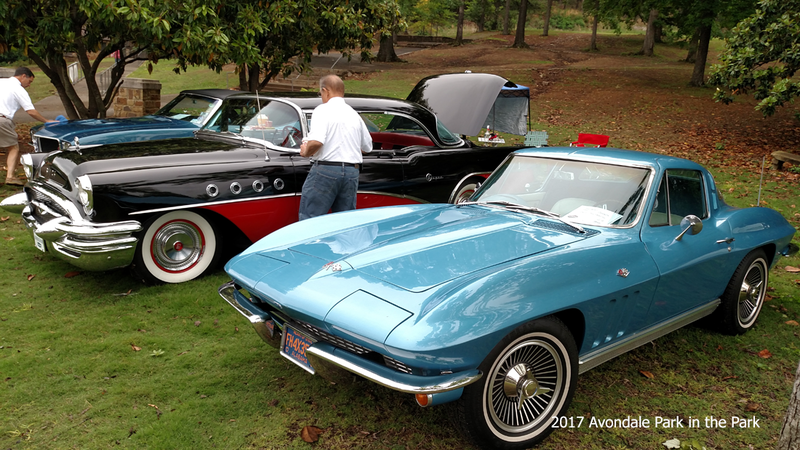 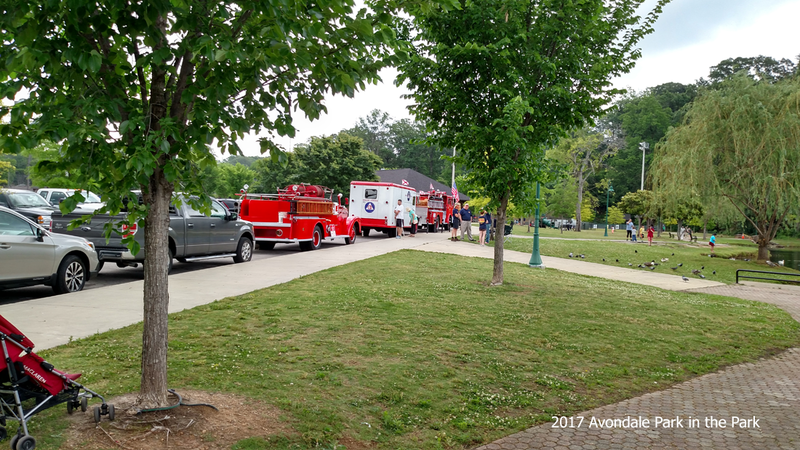 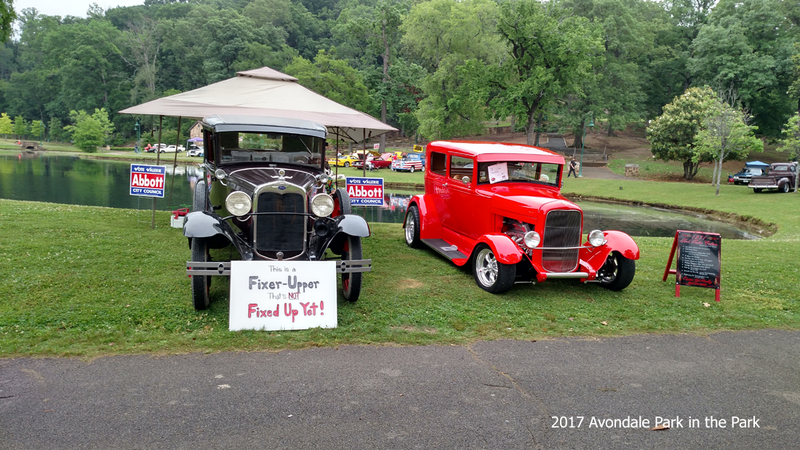 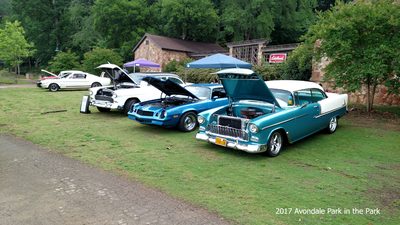 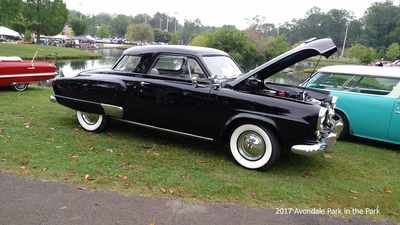 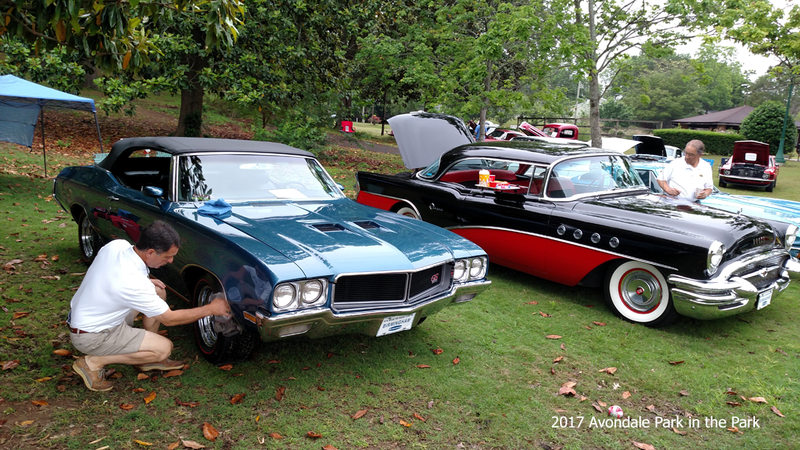 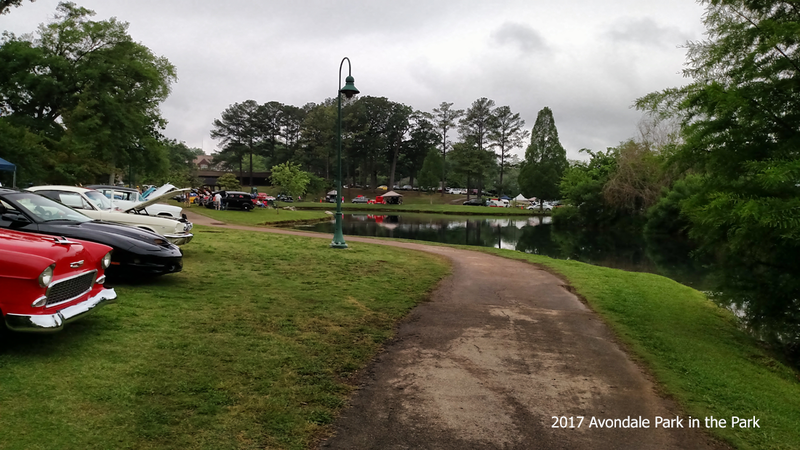 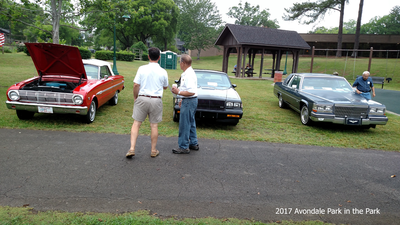 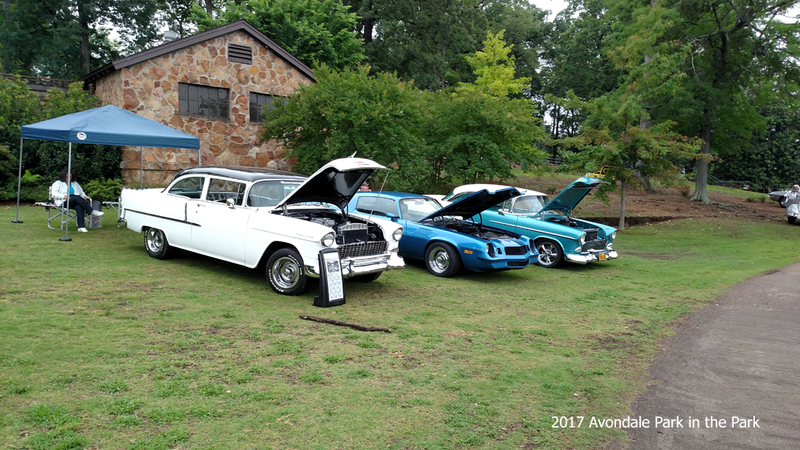 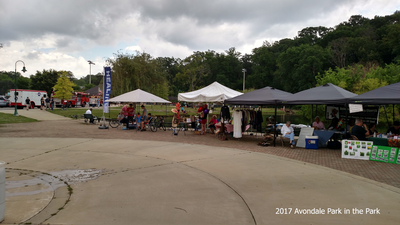 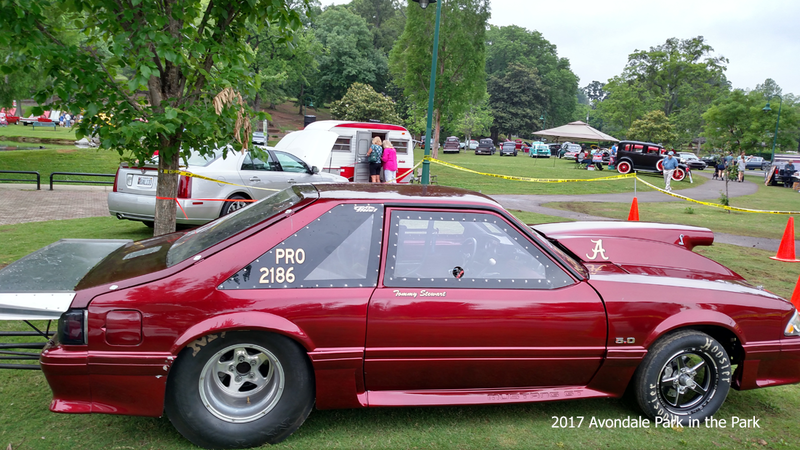 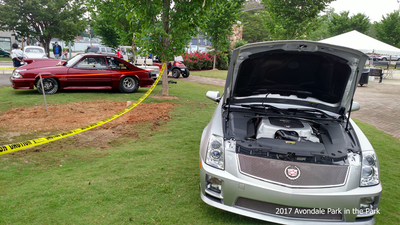 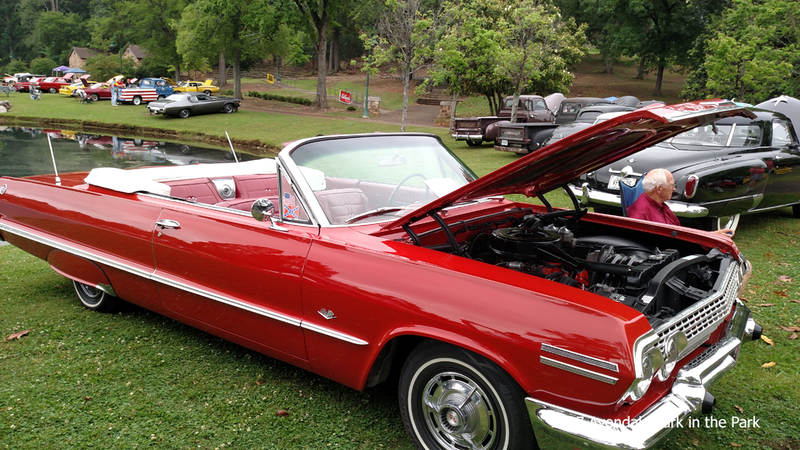 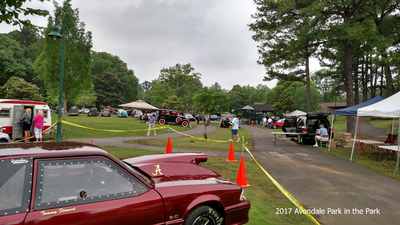 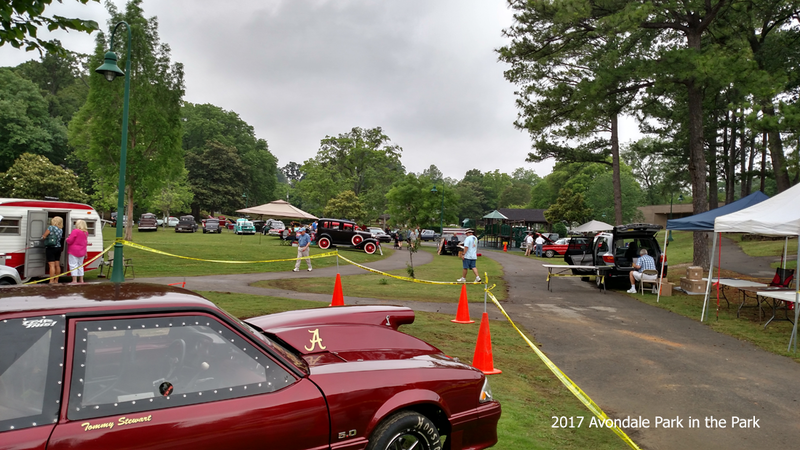 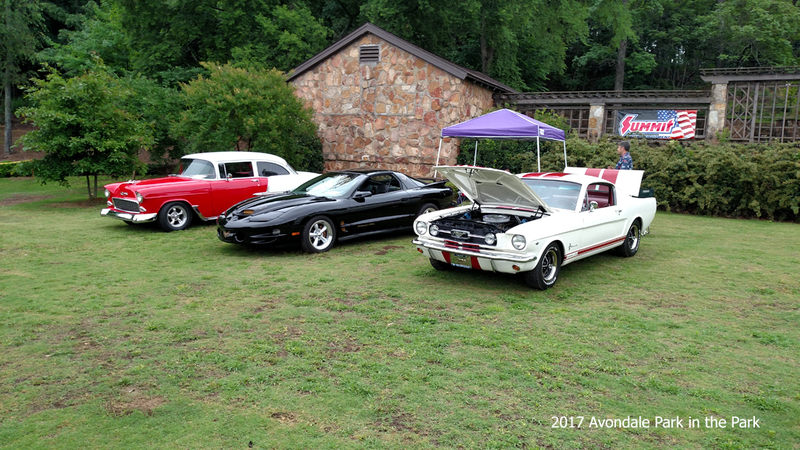 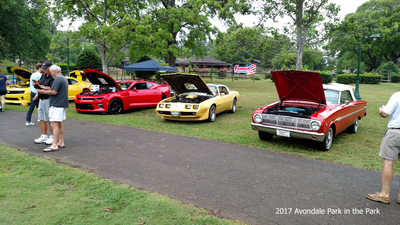 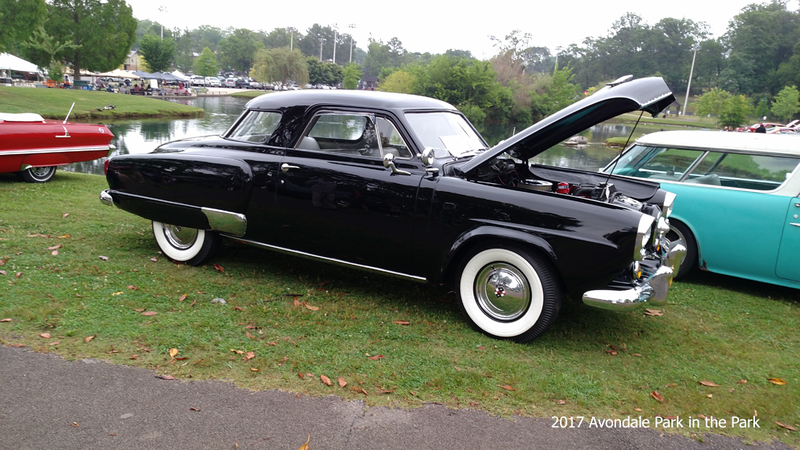 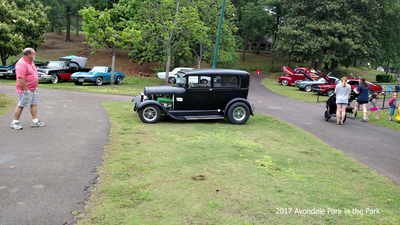 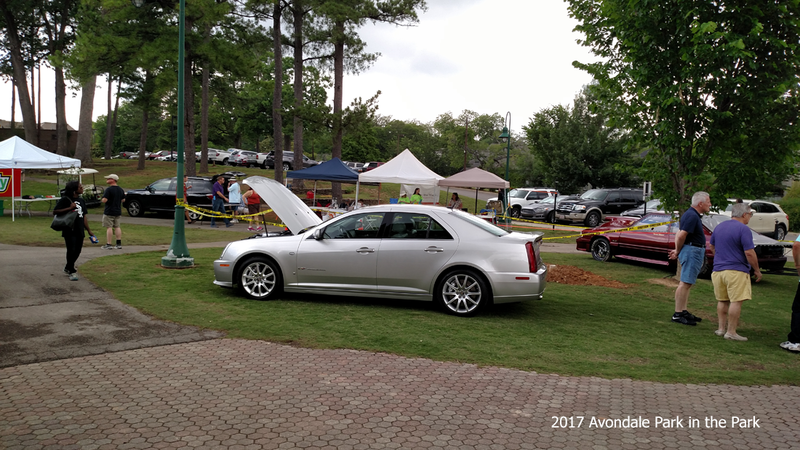 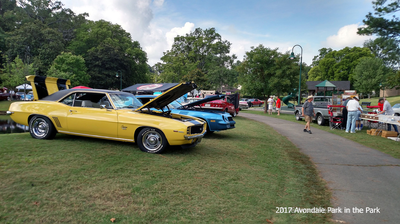 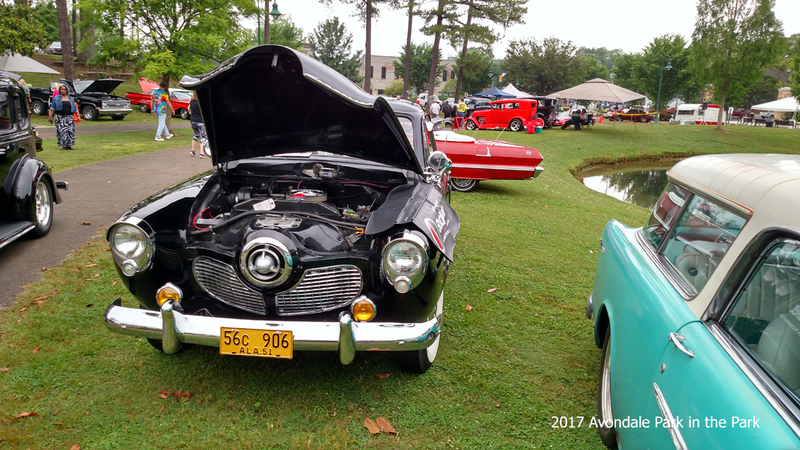 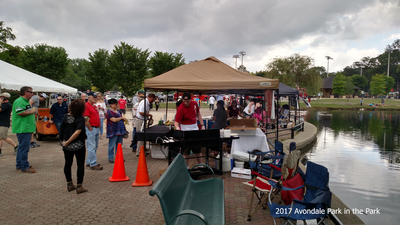 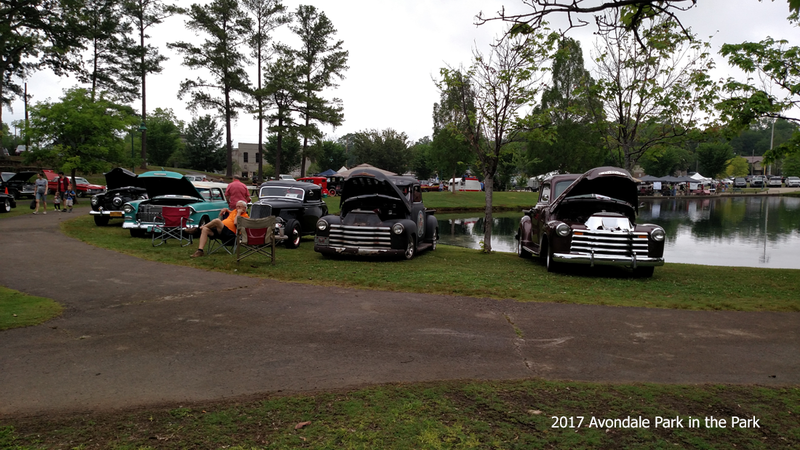 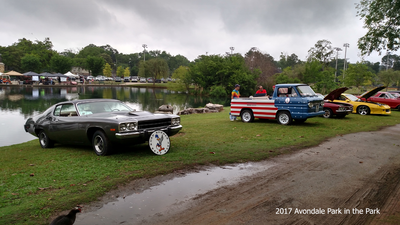 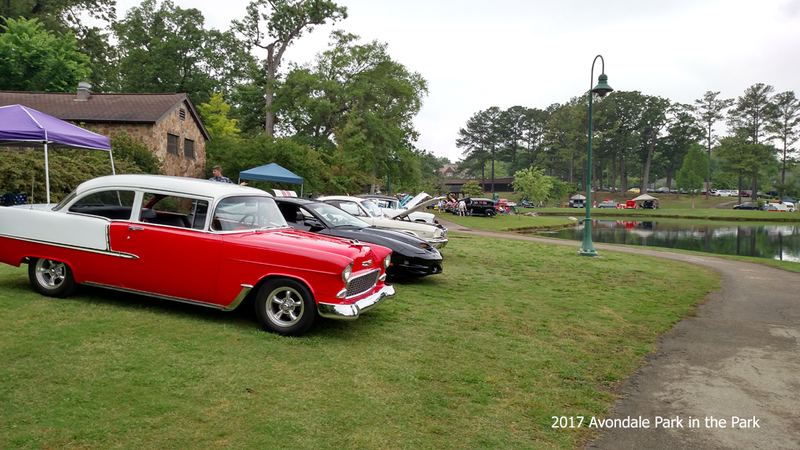 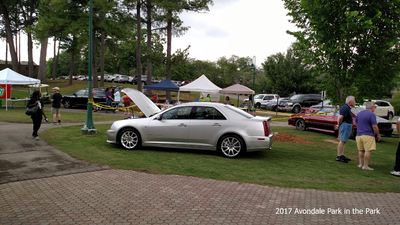 The Forest Park/South Avondale Business Association along with other businesses listed below brought you the 2017 Avondale Park in the Park Autofest, May 13, 2017. 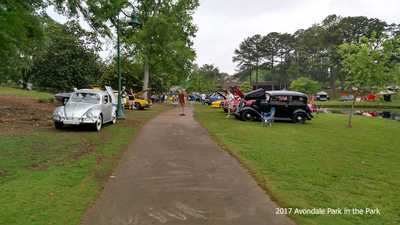 We had a nice attendance of automobiles and what a great turnout of spectators. 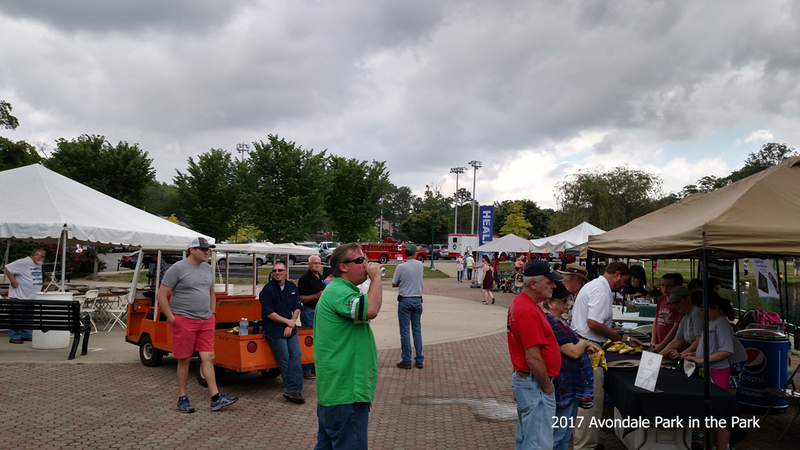 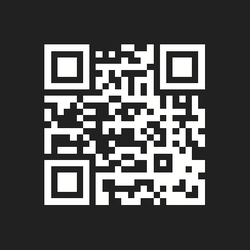 If you missed it this year be sure to make plans to be a part of it next year.